After the break for the commitments of the national teams, the activity returns in the different European leagues, and among them the French, the most unbalanced of all for the insulting dominance exercised by the PSG over its rivals in recent years. The city team closed last year with 13 points of advantage over the second, in a season in which Saint Etienne finished in seventh place with 55 points, but 22 points from the fourth. The Parisians, who won 17 of their 19 home games, have started this campaign with full victories after four days, so they are already leaders alone with 13 goals in favor and 4 against. The Saint Etienne does not know the defeat, but has tied in three of his four commitments. 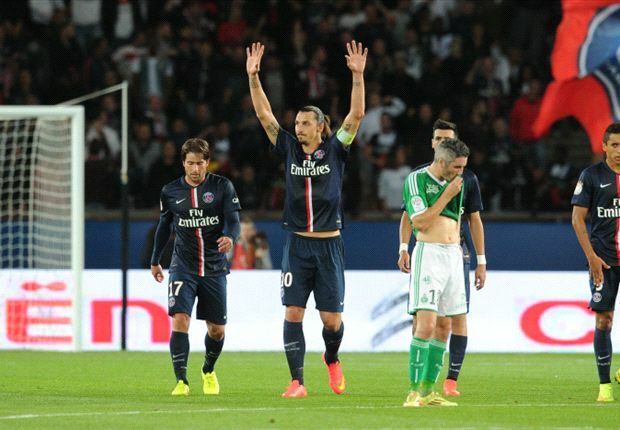 PSG has four victories and is a solo leader. Saint Etienne is in the middle of the table with three draws and one win. The capital team won 17 of their 19 home games last season. PSG, with the best squad in its history, is a favorite not only in France, but also in the Champions League.